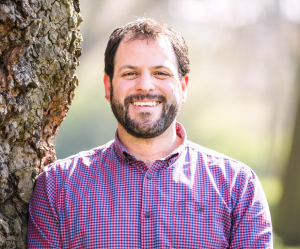 We are thrilled to announce that in January, Matt Lent will join Future First from UK Youth, where he is currently Director of Partnerships and Policy leading on cross-sector partnerships, income generation, impact measurement and national policy. He brings 25 years of experience in the voluntary and education sector, working extensively with businesses, funders, schools, charities, and government. For the last 13 years Matt has worked in charity leadership as a director of local youth and community services, as Operations Director at School Councils UK, a national education charity specialising in youth participation and active citizenship in schools, and more recently leading on the delivery of ThinkForward, the successful Social Impact Bond funded, five year education-to-employment initiative. Matt also founded the social enterprise Treetop Training and Education providing consultancy, training, professional development and project management services to the youth and education sectors. He said: “I’m very excited about joining Future First and am looking forward to working with the talented staff team. It’s a fantastic charity doing essential work with hundreds of schools and thousands of alumni and young people all over the country building networks and improving lives.